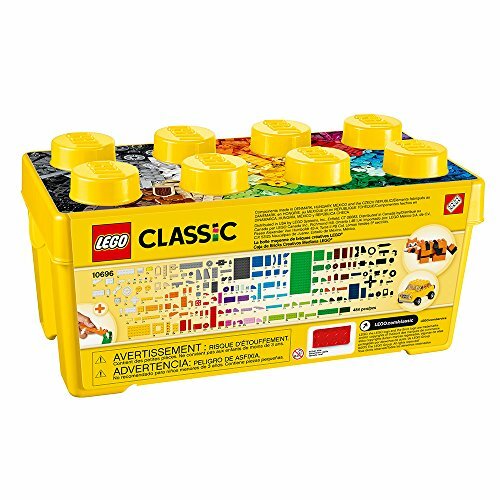 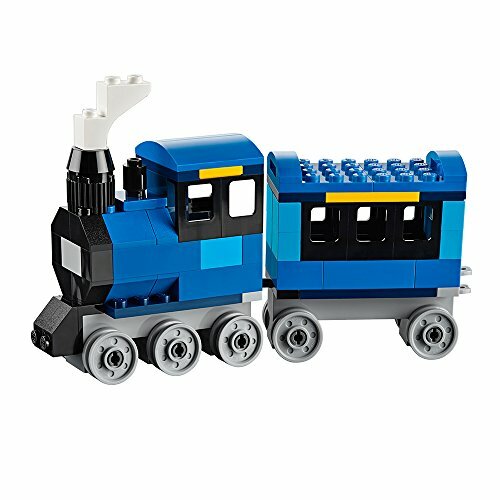 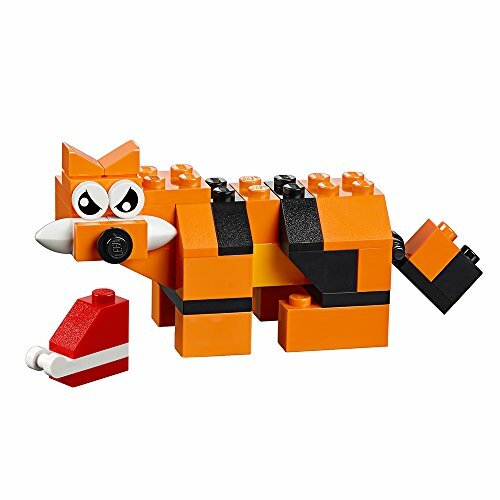 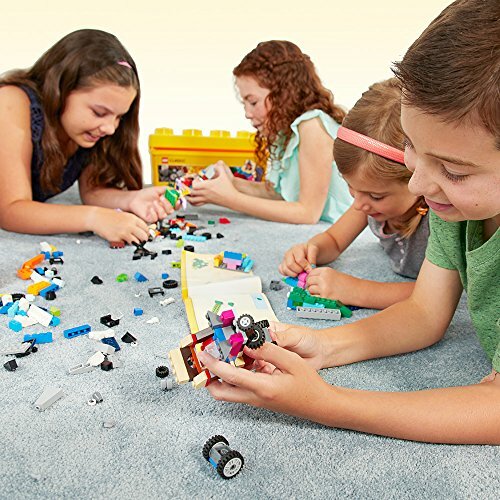 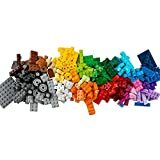 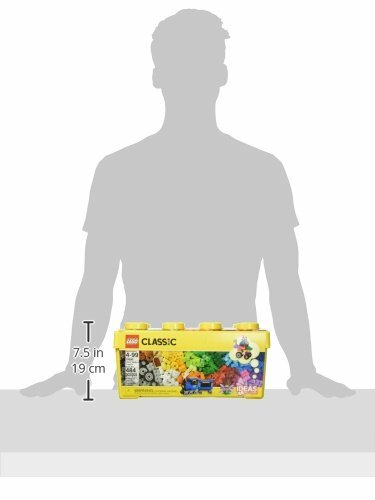 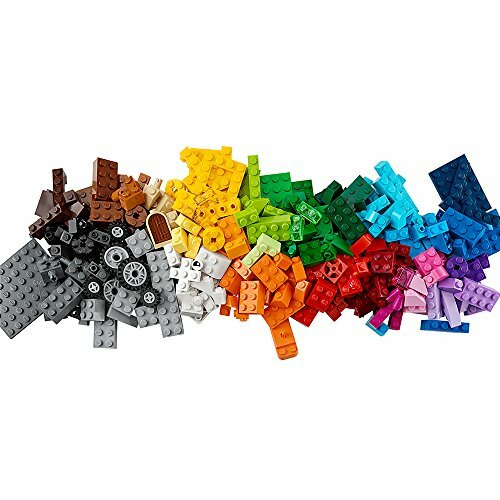 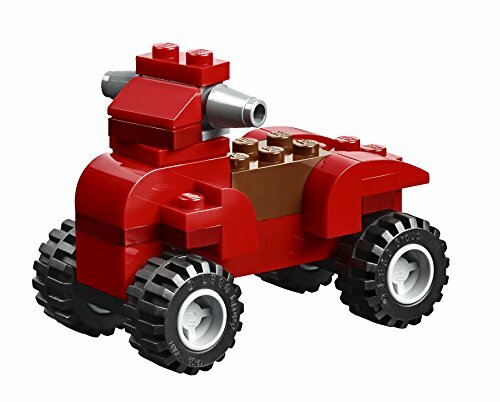 Designed with builders of every age in mind, this classic toy with its selection of LEGO bricks in 35 different colors will encourage open-ended building play, and inspire any imagination. 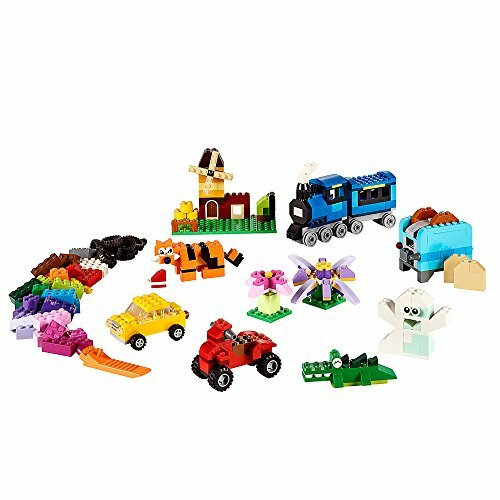 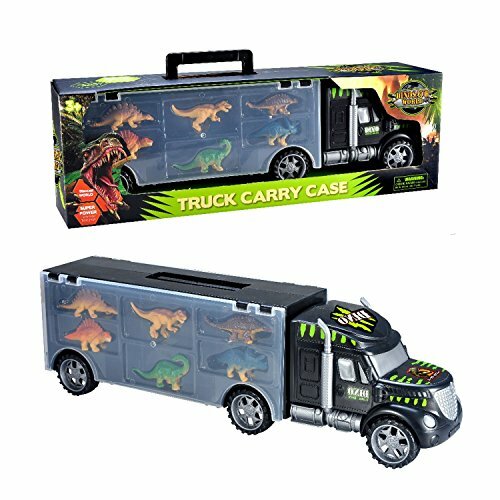 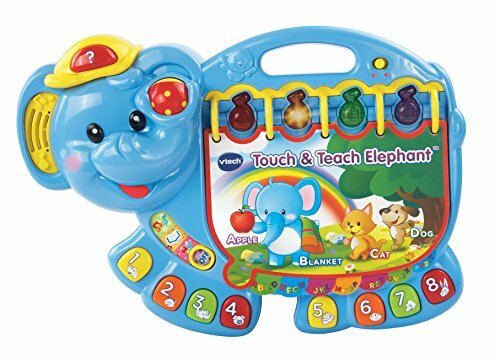 Windows, eyes, and a lot and plenty of wheels add to the fun and offer endless possibilities for creative construction and vehicle play. 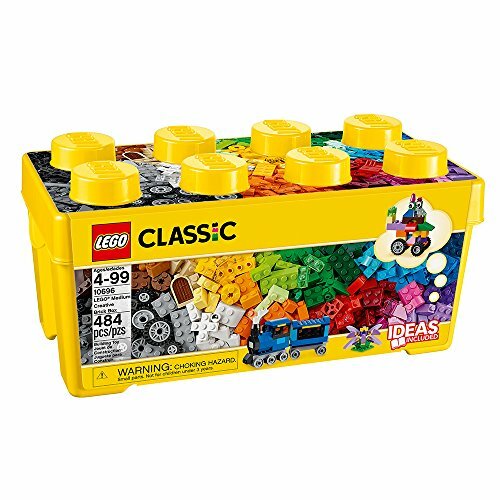 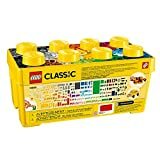 An ideal supplement set to any existing LEGO collection, this building blocks set Is available in a convenient plastic storage box and includes ideas to get the building began.